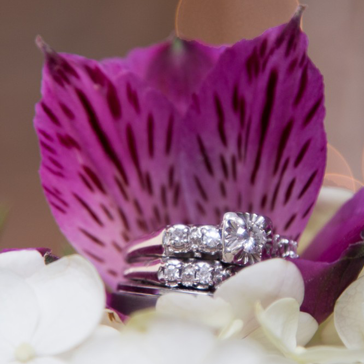 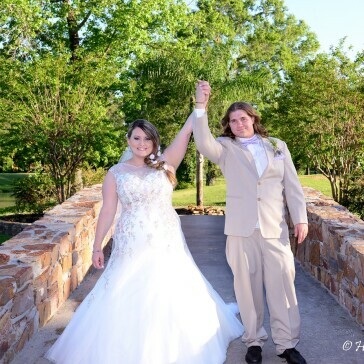 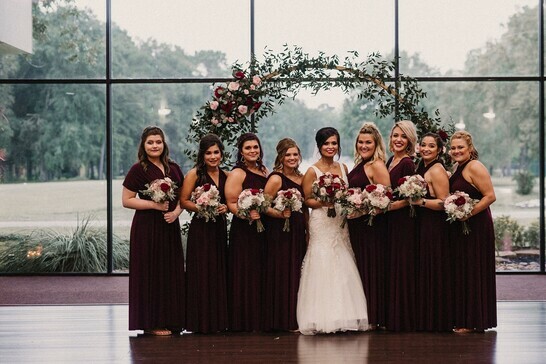 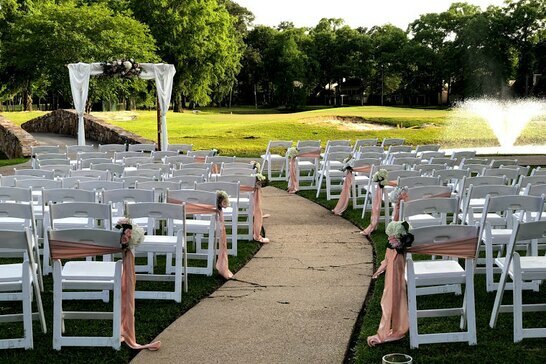 Stonebridge at Newport is nestled in the natural forest of Northeast Houston which makes it the perfect venue for your upcoming wedding or banquet. 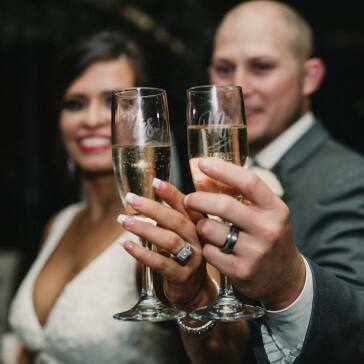 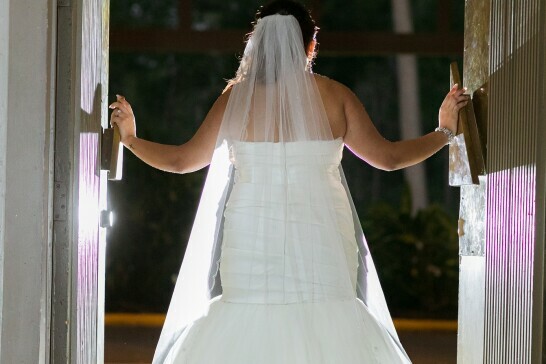 We can't wait to plan the perfect day with you. 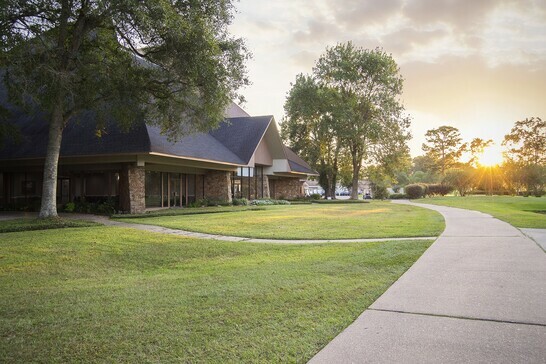 Stonebridge at Newport experience begins with winding roads leading to the club’s dramatic stone-arched entrance. 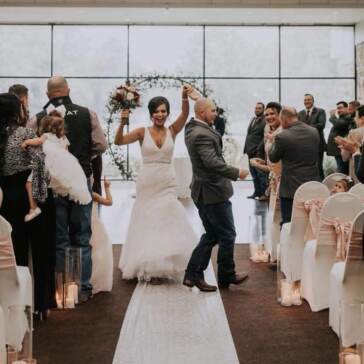 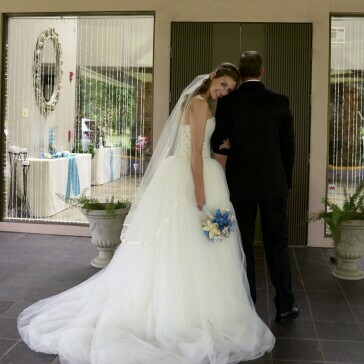 The rich English decor and breathtaking views of our championship 18-hole golf course provide an enchanting atmosphere and picturesque settings, creating the perfect backdrop for your wedding day photos and lifetime memories. 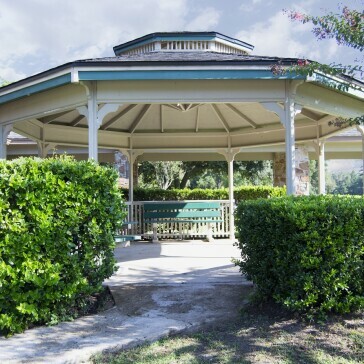 The venue is nestled in the natural forest of Northeast Houston. 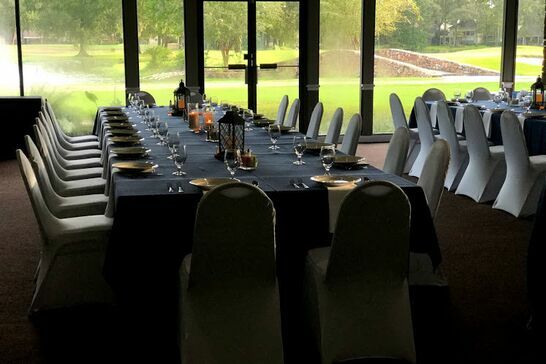 Our carefully designed Banquet rooms have expansive views overlooking the remarkable 18-hole island green, complete with a St. Andrews stone bridge and fully lit spraying fountains. 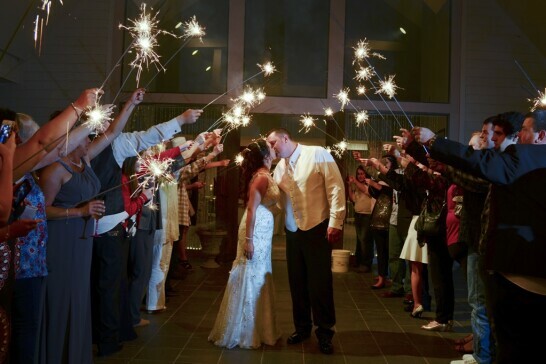 Stonebridge at Newport is the perfect venue for your next special event. 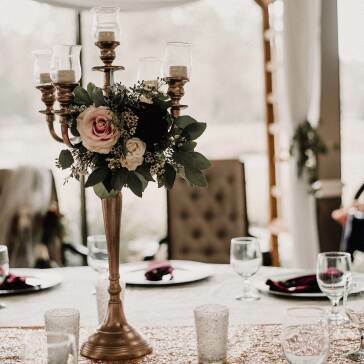 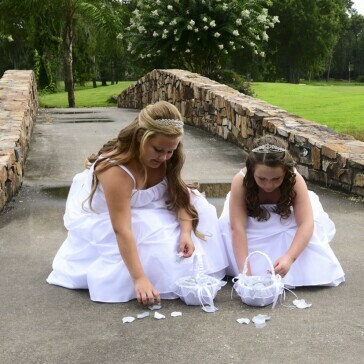 Home to one of the most picturesque wedding and event facilities in the area, we are the perfect setting for your special day or special event. 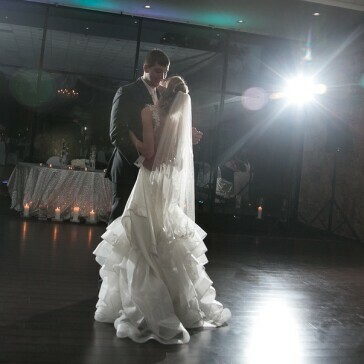 Our banquet rooms accommodate up to 300 guests with unlimited possibilities for creating the perfect atmosphere. 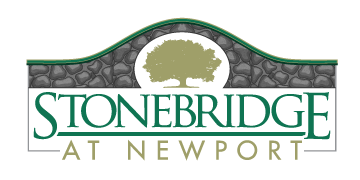 Stonebridge at Newport boasts a beautifully furnished banquet facility with capacity for any group and dramatic views. 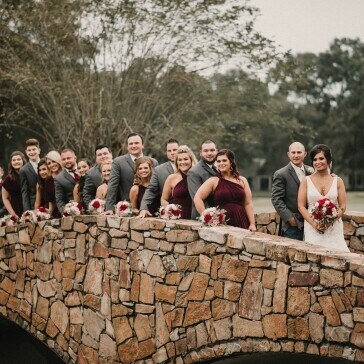 A Full-Service professional catering staff will pamper you with semi-formal to formal dining packages, and we offer dramatic sunset staging complete with a backdrop of the golf course. 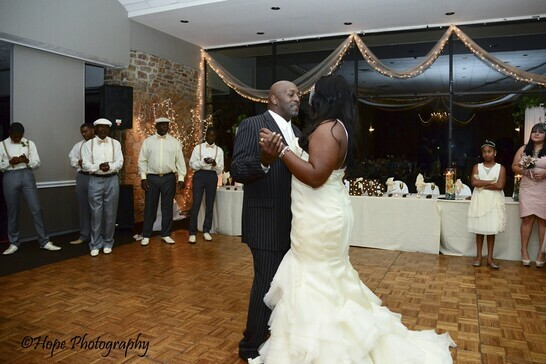 Service excellence and client satisfaction are the foundation of our business. 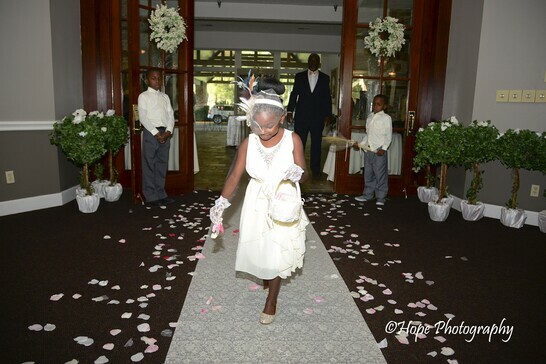 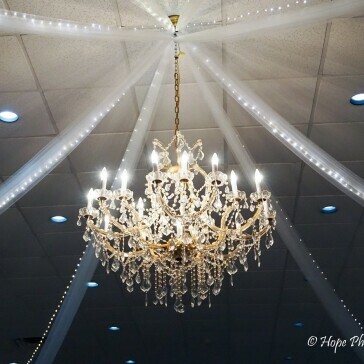 Our club facilities and conference center are great for all types of special function. 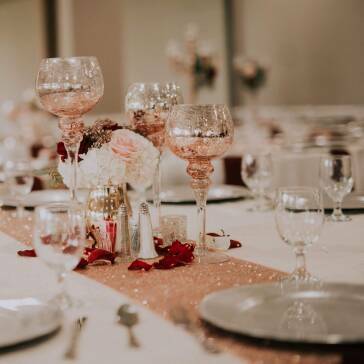 We invite you to visit our facilities and experience why Stonebridge at Newport is the premier setting with “top-notch” customer service for all of your event needs.